 SourceDogg provides end-to-end supplier life-cycle management on one platform.  Search for suppliers, access approved supplier pools and manage all your sourcing needs. 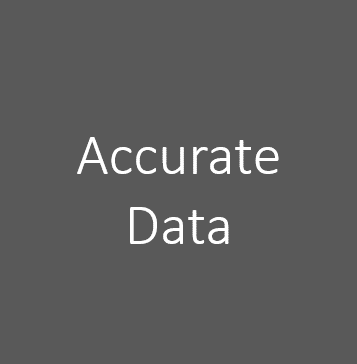 Easily find items from negotiated catalogues or use quick quote templates. 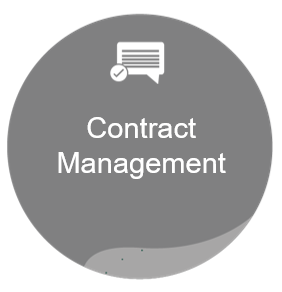 Centralise your contract storage, ensure compliance and much more. 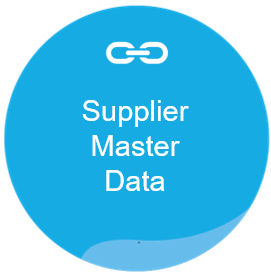 “SourceDogg gives us that ability as a single solution and acts as point of contact across much of the supplier lifecycle, enabling us to have improved transparency of supplier profile data and in turn allows us to work with suppliers more effectively for the benefit of our customers. 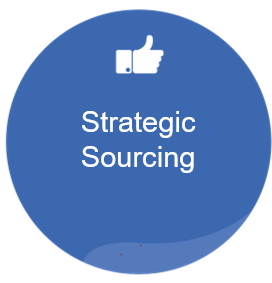 You don’t need to be an expert in procurement to use SourceDogg. 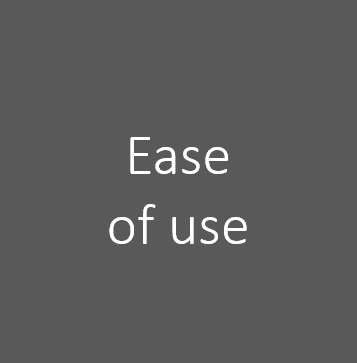 An intuitive interface, the ability to clone, pre-built templates and question libraries makes building, managing and analysing requests easy. 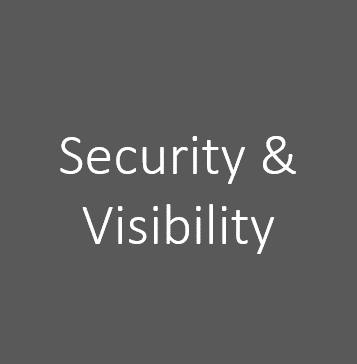 Every action on the system is recorded and reportable keeping you completely secure from an audit perspective. 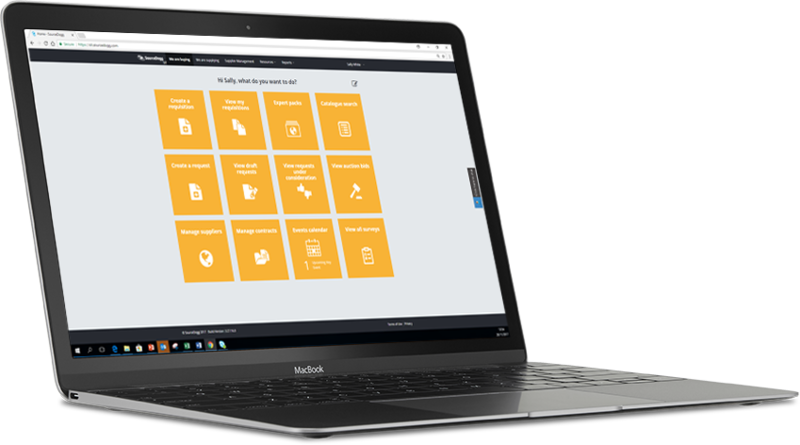 If a supplier, customer, or internal auditor wants information you can retrieve and present it with the click of a button. 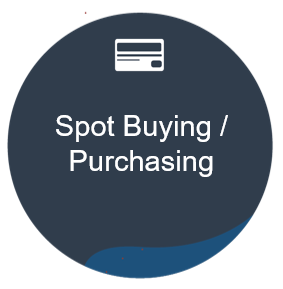 Ensure you only buy from the best by creating a pool of suppliers that are fully qualified and have up to date contact, insurance, certificate, and category data.  Achieved through a managed supplier verification service.